If we have a choice then most of us would prefer to stay in our home rather than staying in any other place. This way, we can live in a familiar environment and remain connected to our social network. However, at the same time we have to see whether we will able to get necessary support and care as needed by us. As we grow old, we need to modify our home to suit our special needs. We may need wide door, lift and special kind of bathroom, which may be convenient for us as per our physical conditions. There are some assistances available from local authorities too, who can provide necessary finance in order to get right kind of support and care. How much financial assistance can local authorities provide? If you have sufficient saving or income of your own then you can yourself finance all your requirements. However, many people may need financial assistance and for that local authorities can also provide necessary assistance. Most of us can get part or full funding from local authorities. People who prefer to fund their home care cost of their own can choose suitable agency or hire few people in order to carry out the necessary work. The same is also with people, who receive financial assistance from the local authority. Depending upon the amount of fund that you receive from the authority you can use it for your need. How much fund will you receive from the authority may vary from person to person. Local authority will assess your need and also evaluate your financial condition and then decide the amount of assistance. How much you have to pay for home care? The cost of home care varies from place to place. In certain locations, you may get home care services at much lower cost while in some locations, the costs are significantly higher. The home care cost will also depend upon the type of services you need and the time of the day (day time or night time) and week. You can also seek support from your relative and friends depending upon your circumstances so that you can manage your in home care costs to some reasonable limit. In many cases, family support plays an important role in providing necessary home care. 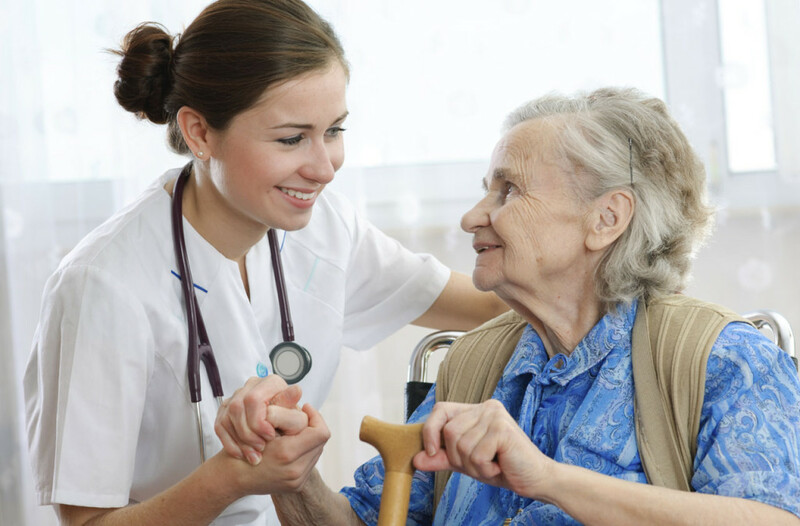 There may be many agencies in your area that will provide you necessary home care services. You may contact few of them and ask following questions. What are their various services and the hourly rate? What are their charges during weekend and holidays? Any additional charges along with service charge? How many people will be involved in providing the services? What kind of training provided to the people who will provide services? Whether 24 hour services available on phone? Can you break the contract if you are not happy with their services? Instead of going to any agency, you may hire a person of your own, which may be more affordable too.